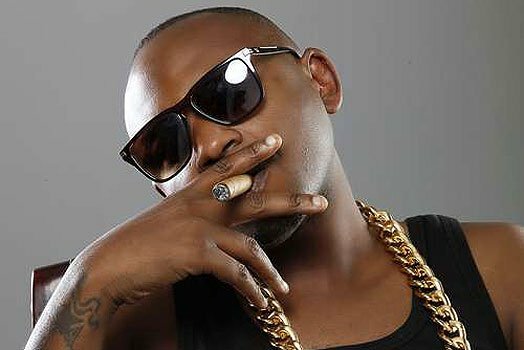 The festive season could not get any better for talented Kenyan rapper Daudi Mustapha, better known as Colonel Mustapha. 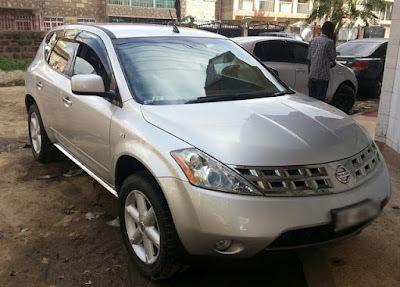 This is after he received a brand new vehicle from his girlfriend to help him make his holiday even more memorable. 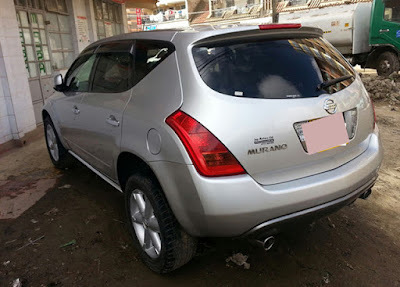 Speaking during a recent media interview, the Dodoma Singida hit maker expressed his joy after he received the brand new Nisaan Murano car from his ‘loving and caring mamaa’ whom he claims has totally changed his life. “I have never had such a sweet festive season as this! Mamaa has given me a very big Christmas gift – a Nisaan Murano car, and I am very contented; I didn’t foresee such a surprise,” The rapper told Citizen Digital.